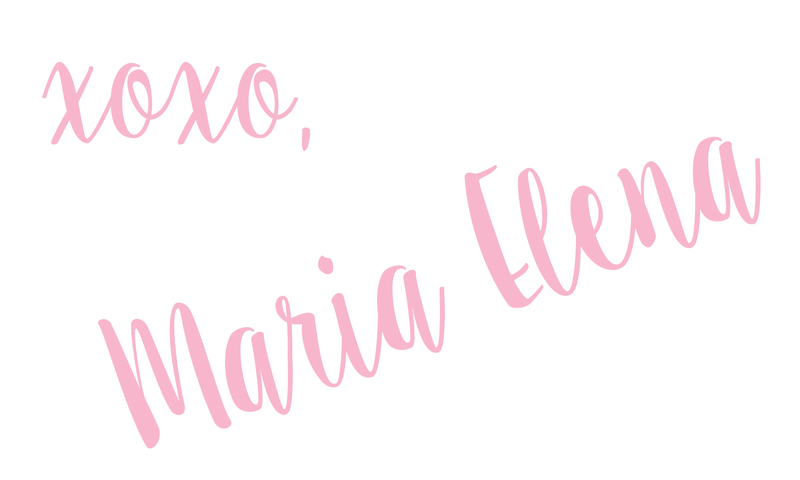 I am so excited to be sharing one of my latest beauty obsessions with y'all! The icing on the cake is that it retails for $4.99, you're welcome. 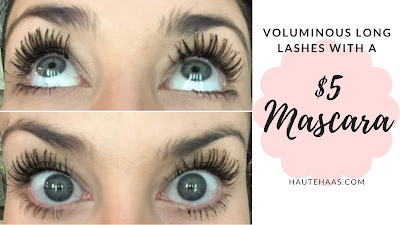 I truly believe that you can have the most amazing mascara formula but if your application technique isn't right, then you can easily end up with clumpy and spidery looking lashes. 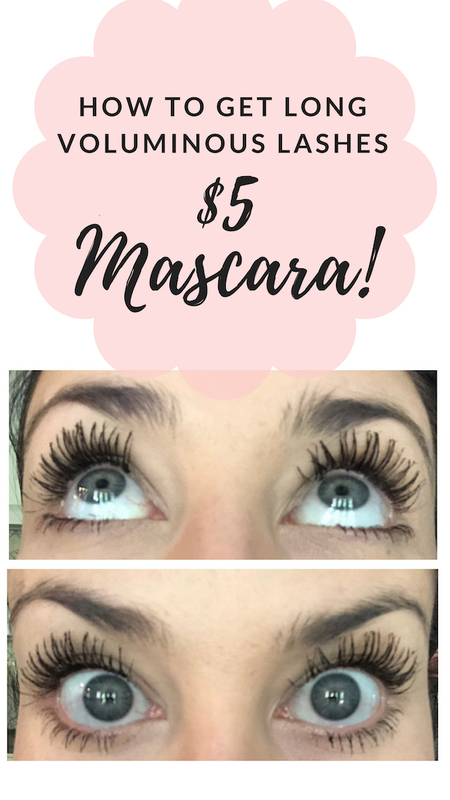 Technique is what takes this $5 tube of mascara and makes it preform! I'm listing the step-by-step instructions as well as a video of the application process and everything I am using. Wipe ALLLLLLL excess mascara off of the wand. That means going completely around the entire wand (including the tip) and scraping the excess along the top of the tube. Wiggle, wiggle, wiggle. The secret in creating full and voluminous lashes is in wiggling the wand at the base of the lash line. This also doubles in creating the illusion of liner. Win, win. It also helps to "fluff" the individual lashes by tilting the brush at a 90 degree angle and running it through the lashes in an upward motion. NOTE: if you find that you've created any clumps or lashes that have stuck together, simply clear the wand again without adding any additional product and use it as a spool to brush/comb through the lashes from the base through the tips. As always, don't forget to subscribe!